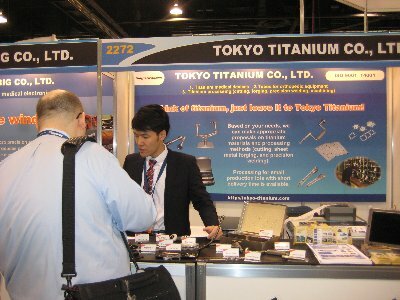 Tokyo Titanium participated in MD&M West 2013 held in Annaheim. All Titanium-made devices, components and products were displayed. So many visitors looled interested in our developping 6Al-4V made pipe.It is not "Gun drilling" "Less process" "Low cost"! 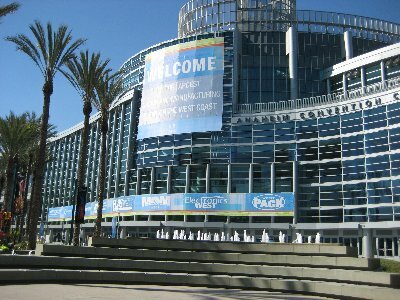 We also visited some our clients in California before the show. 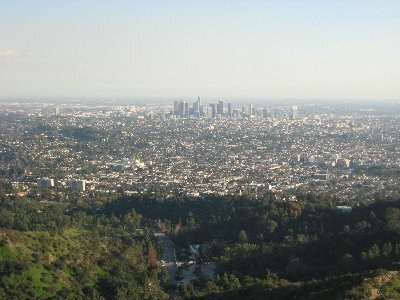 This picture is a beatiful view from Griffith Observatory on the way to the companies. 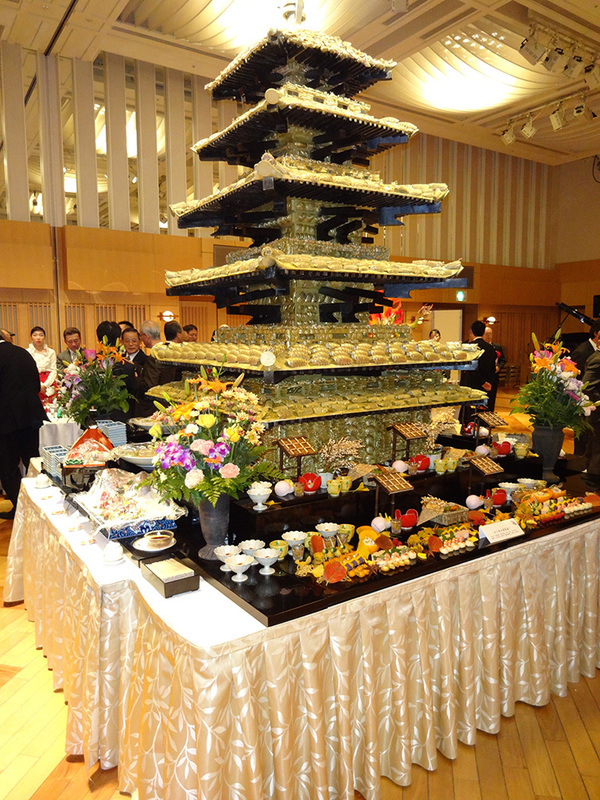 “GE Japan Technology Matching Fair 2012 appreciation party organized by GE Japan Corporation,was held at Akasaka Park Building on November 26 and we attended the party. In the party, we were able to listen a speech of Mark Norbom, president & CEO of Japan GE mainly about “innovation”. In addition, we had an opportunity to talk with R&D staff members who are world leaders of cutting-edge technologies. Through the process of application for 1st&2nd selections of “GE Japan Technology Matching Fair 2012”, we discussed about many things in-house not only our products, but also promotion method and sales strategy. 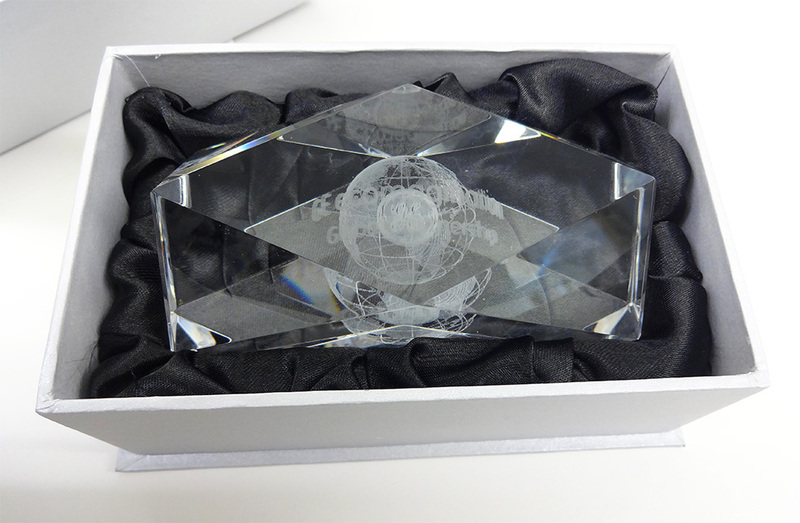 Also, it made us consider “innovation”; how we can manufacture innovative products and contribute to our society. Now we really appreciate it we could attend such a wonderful event. This photo is the party favor presented by GE Japan. It has been showcased in our office. 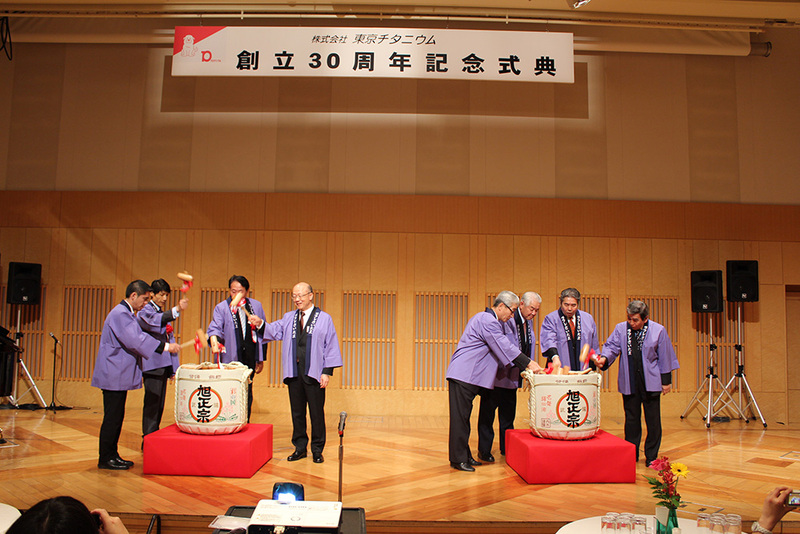 Celebration marking the 30th anniversary of Tokyo Titanium was held at Rafre Saitama on Nov16,2012. 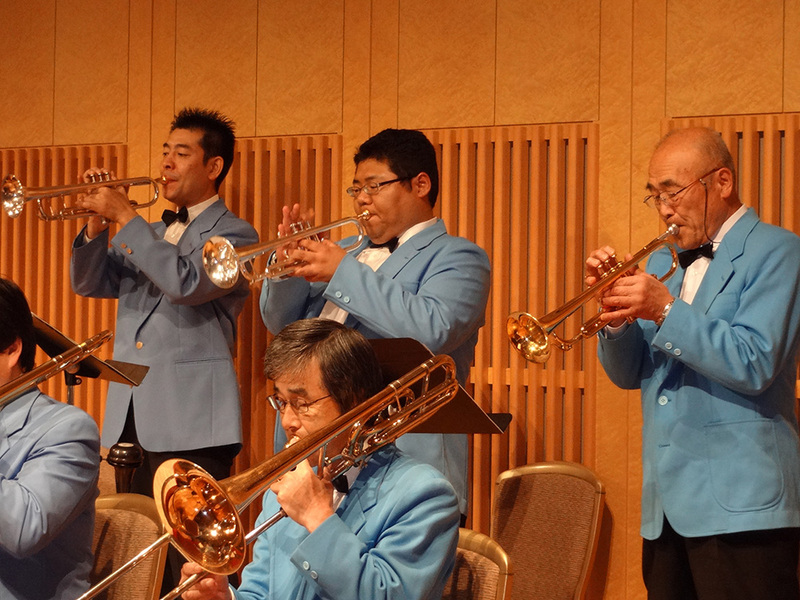 In the event, about 200 guests were enjoyed jazz session, tuna disassembling performance, and live chanson.